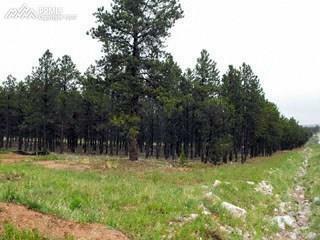 Wonderful commerical land parcel in Teller County. Located within the Stone Ridge Village subdivision. Willing to parcel out call for details. Listing provided courtesy of Re/Max Performance Inc.